Do you remember that I went to an "Instagrannies" meet-up a little while ago? One of the attendees was Sarah Shrimpton whose lovely blog "Annaboos House" has been on my list of favourites for some time. 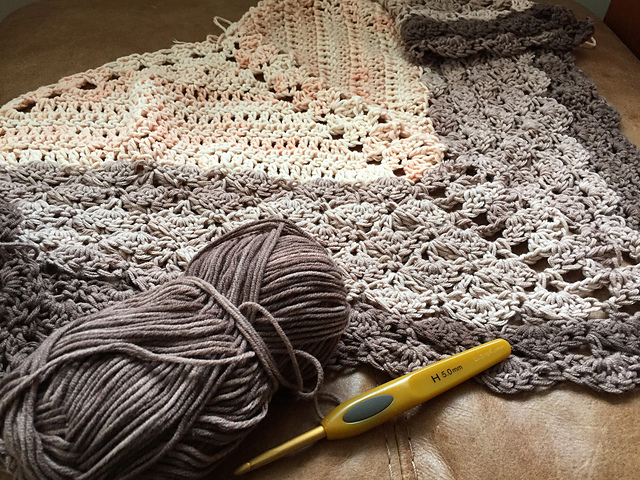 Sarah writes about her cute crochet creations and takes great photos - if you haven't seen the blog or her instagram feed, they are well worth a click. Back in May 2011, when I'd just gotten to grips with knitting basics I really wanted to learn to crochet....but I wasn't sure where to start. This desire coincided with the first issue of Mollie Makes magazine hitting the shelves and there was a 'crochet apple jacket' pattern in it. I quickly set to work... but I just couldn't figure out what to do. I was looking up tutorials for the stitches but some of them used UK terminology and some had US terms - the words were the same, but they referred to different stitches which completely confused me. With this mental block, I simply couldn't translate what was written into anything resembling an apple cosy and at the time I blogged that it looked about the right size to fit a walnut - it had gone horribly wrong - a definite Beginner Fail (with capitals)! ... and then I made another. 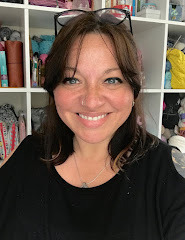 After that I started making all sorts of little crochet items including jar covers, coasters, some cushions and even children's clothes, but always found it easier to work with charts or to alter patterns so I didn't have to decipher written instructions. That was four years ago and if you've been following the blog in the last few weeks you may have seen that I have recently re-discovered my enthusiasm for crochet during the Makealong - although my mental block hasn't completely gone. My second shawl is very nearly finished and I have some crochet clothing patterns (for me) in my queue. As it happens, I still prefer charts! So that's my crochet story, and I think I'll call it a win, although it took a bit of help to get there. If you'd like to get your hands on a collection of simple patterns to build your crochet confidence, Sarah's book 'The Beginner's Guide to Crochet' is available as a print book, or eBook from Sarah's page on Stitch Craft Create right now, and to continue the blog hop I'm nominating the knit and crochet expert Jacqui Harding from Happymaking Designs as I'd love to hear about her early experiences. 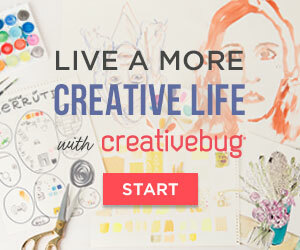 If you'd care to share yours too, please submit a comment (below) - I'd love to know how you first started crocheting. I was learning to crochet at about the same time as you. I really would have appreciated some one-to-one tuition. Instead, I went to a big class which was didn't help. So I read lots of books and watched videos until it all started to make sense. I think that was a Eureka moment! My grandmother taught me when I was about 8....I made her a HUGE red, white and blue granny square afghan...and then I didn't crochet again until I was an adult...I picked it back up about 14 years ago to make something for a friend expecting a baby....now I make tons of things, mostly accessories and amigurami....in fact just looked up patterns for a hamster...and I can't do charts...my brain doesn't process them well, so it's written instructions for me.. I learnt to crochet for your CFTC Make Along! Just finished after much frogging & redoing but now have a real sense of achievement! Thanks so much for joining in! It can be pretty difficult when you start out, can't it?! And it's funny, I prefer charts to written patterns.. I use a completely different shorthand when I write patterns and find it a bit overwhelming to decipher someone else's instructions at times! 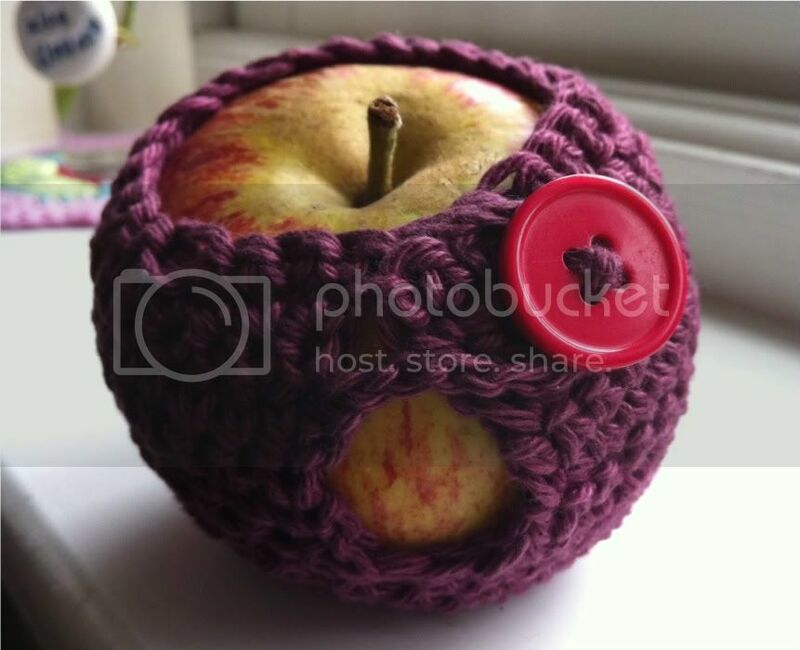 Love your apple cosy...might have to find my copy of the magazine to make some cute teacher thank-you gifts..